No, this is not a joke. In fact, it is instead one of the most brilliant pieces of provocations in recent years. 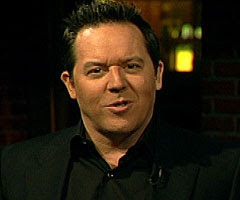 Greg Gutfeld from Fox News’ Red Eye announced today via his blog that he is actively speaking to investors and plans on opening a gay bar next to the controversial mosque being built near Ground Zero in New York. To make matters worse (better?) the bar will be specifically designed to cater to homosexuals of the Islamic faith. God, this is going to be an exciting block. “So, the Muslim investors championing the construction of the new mosque near Ground Zero claim it’s all about strengthening the relationship between the Muslim and non-Muslim world.